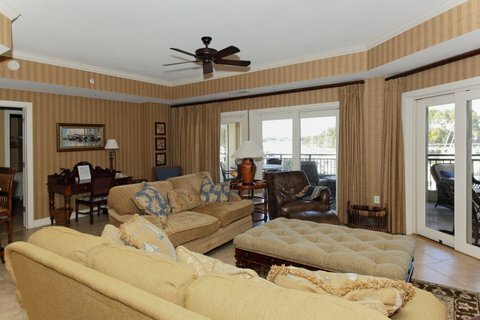 Trident Villa Rentals has been ideally located in the Harbormaster Building in Shelter Cove since 1983 and is the only on site rental management company located in Shelter Cove. 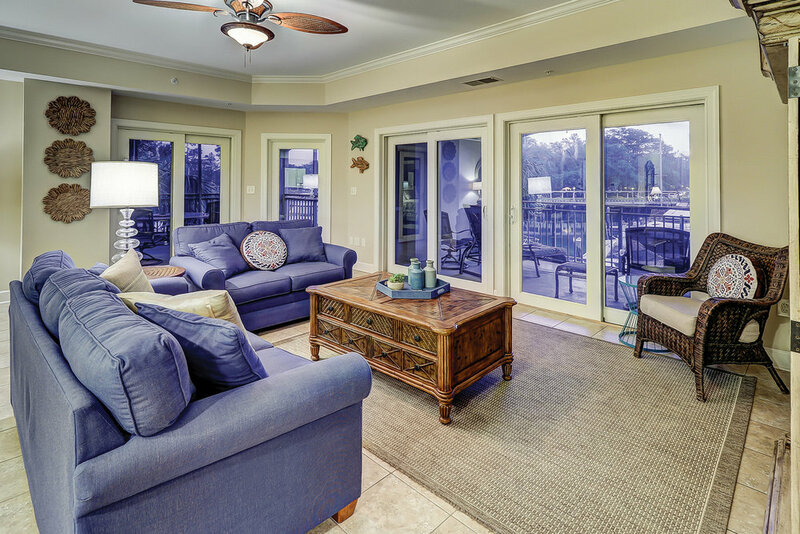 Locally owned and operated by the Eck family, we carefully oversee every facet of vacation rental management - including marketing, reservations, cleaning, maintenance, customer service and accounting. 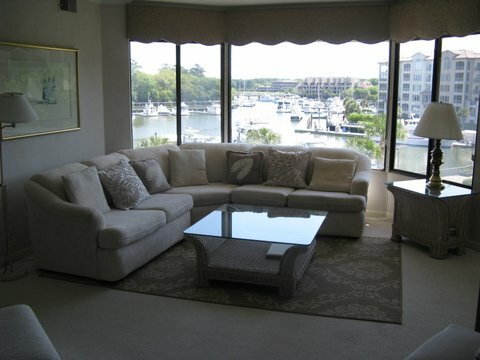 Additionally, Trident Rentals is an experienced source for long term (3-12 month) rental management. 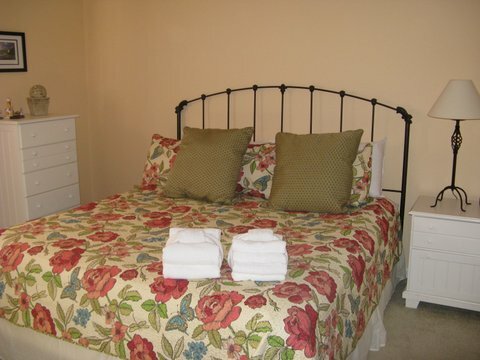 We offer detailed tenant screening, periodic inspections and complete move-in move-out services. 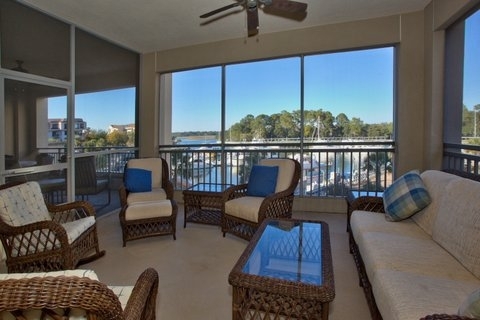 Trident Villa Rentals offers 1, 2 and 3 Bedroom harborfront villas in Captains Quarters, Mainsail, Yacht Club, Harbourside as well as lagoon view villas in nearby Anchorage Villas. 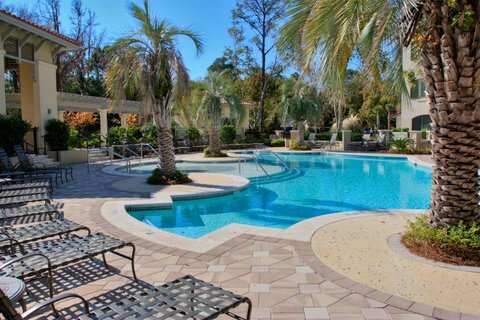 Our properties are carefully selected, well maintained and perfect for a visit to Hilton Head, whether it’s a few days, a week or a month. Not sure what you’re looking for? 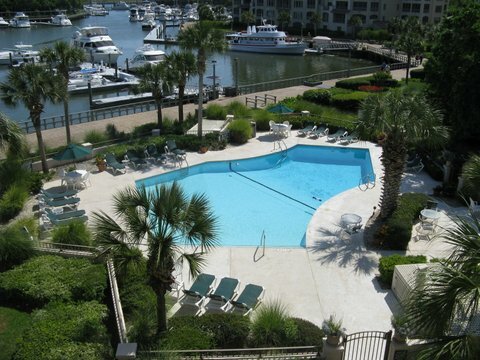 Call us at 843.785.3447. 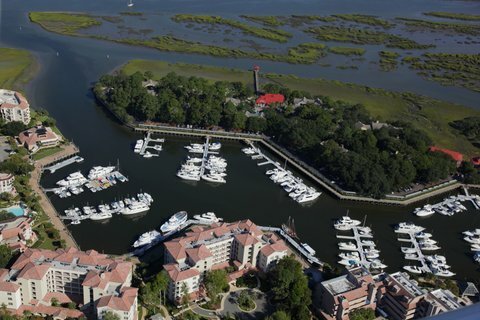 We know there is no substitute for the personal touch and our friendly and knowlegable staff will be glad to answer any questions you may have about accommodations or offer some tips on enjoying beautiful Shelter Cove Harbor!